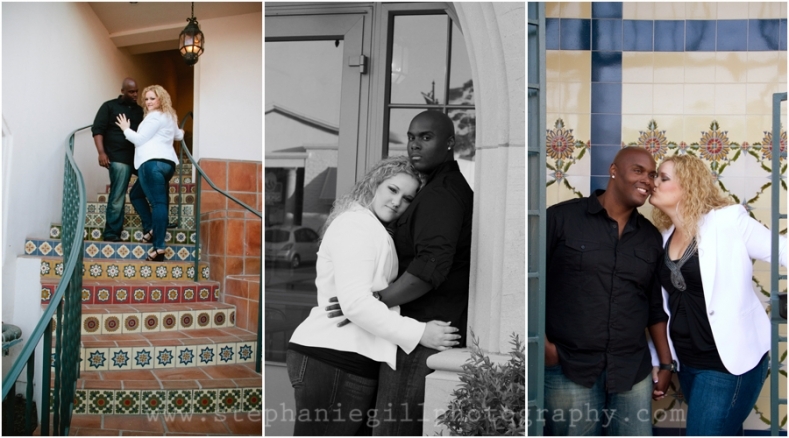 Meet Mary and Marcus… They will be tying the knot in October at Limoneria Ranch and I cannot wait for the big day! 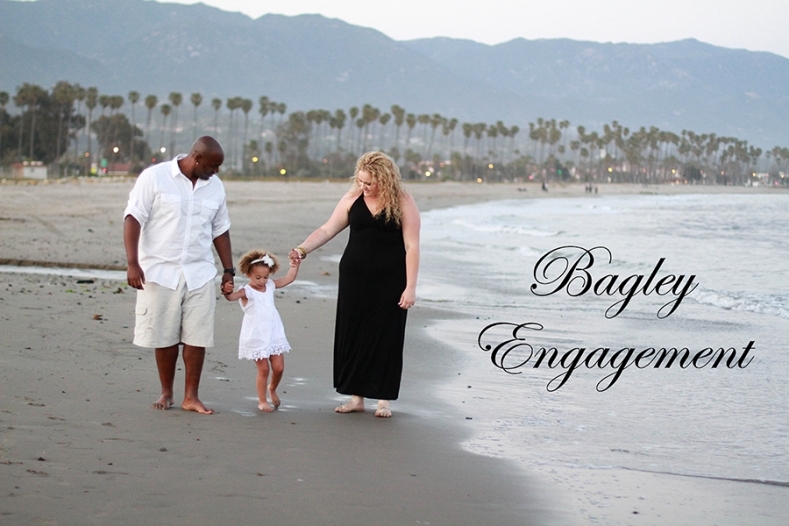 We headed to Santa Barbara for their engagement/family photo session. We started off the afternoon renting a family bike on the boardwalk. It was tricky considering it was Memorial weekend (yep were crazy), but it made for some hilarious moments. 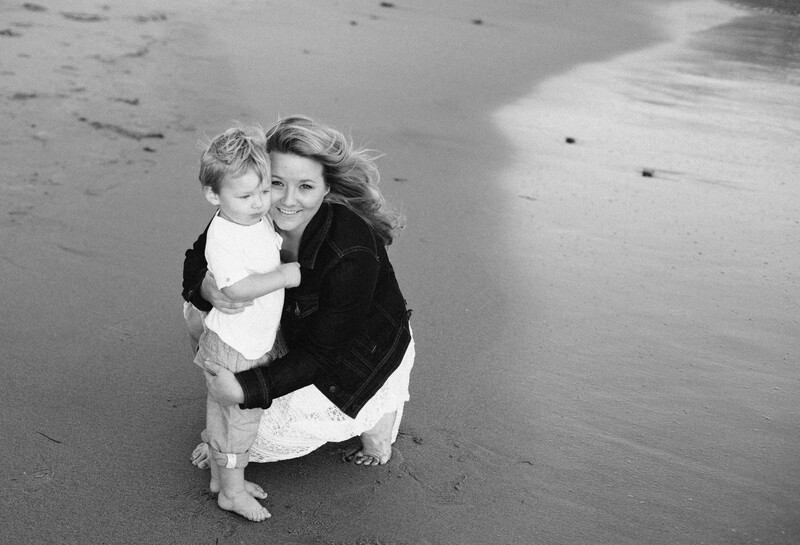 We later headed to State Street for some beautiful couple portraits and we wrapped up the night with some more family photos on the beach. © 2019 Stephanie Gill Photography : Maternity, Birth & Newborn Photographer|ProPhoto Photo Theme | Designed by That's Kinda Cool!